Mount Abu Wildlife Sanctuary is located in the hill station of Mount Abu which is the only hill station of Rajasthan and one of the oldest mountain ranges of India, the Aravalli range. Mount Abu rises like a tower of ice in the surrounding of green in the middle of the arid zone with its forests, lakes and waterfalls. As it is a rocky area the rocks are igneous and due to the weathering effect of wind and water, large cavities are common in them. 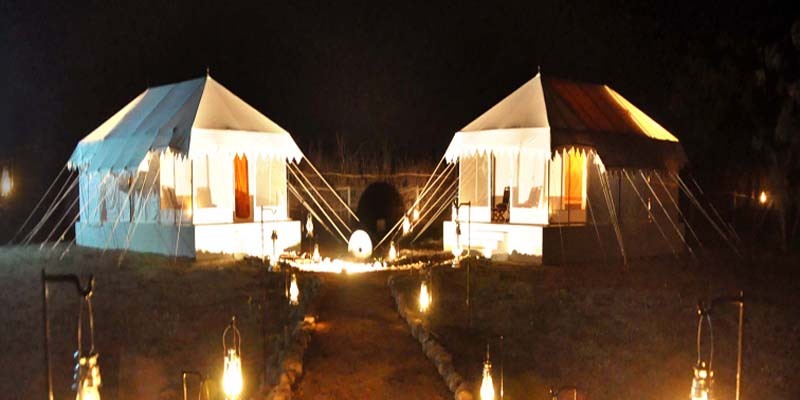 Mount Abu Wildlife Sanctuary which is a favorite among nature lovers as it has wonderful prospective for Eco-tourism. Being a hill station Mount Abu is very rich in floral bio-diversity starting from xenomorphic sub-tropical thorn forests in the foot hills to sub-tropical evergreen forests along water courses and valleys. The sanctuary is rich in herbal medicinal plants also. There are very nearly 81 species of tree, 89 species of shrubs, 28 species of climbers and 17 species of tuberous plants of medicinal significance have been found here. Mount Abu is the only place in Rajasthan where people can see a variety of orchids. The sanctuary is also rich in bryophytes and algae. You can also see about three species of wild roses and sixteen species of feras some of which are quite rare have also been reported from here. The south-west part of the sanctuary is rich in bamboo forests. As far as the wildlife of Mount Abu Wildlife Sanctuary is concerned then it will not be wrong if saying as a home to various wild species which are disappearing from earth. You can see some of the most unique wildlife here including rare, helpless and endangered species of hyena and jackals which are found in this sanctuary. The past evidences of Mount Abu indicates the presence of lion which was last recorded in 1872 and tiger which was last reported in 1970. In the recent times the leopard is the top killer of the jungle and you can find it in this sanctuary. Other animals found here are sambhar, jungle cat, small Indian civet, wolf, hyena, jackal, Indian fox, common langur, wild boar, pangolin, common mongoose, Indian hare, porcupine and hedgehog. The sanctuary is an ideal environment for the sloth bear too. It is unique thing that more than 250 species of birds are found here, but the beauty of the Mount Abu sanctuary is the grey jungle fowl which distinct it from the others. Mount Abu Wildlife Sanctuary is located in Mount Abu which is the only hill station in Rajasthan. 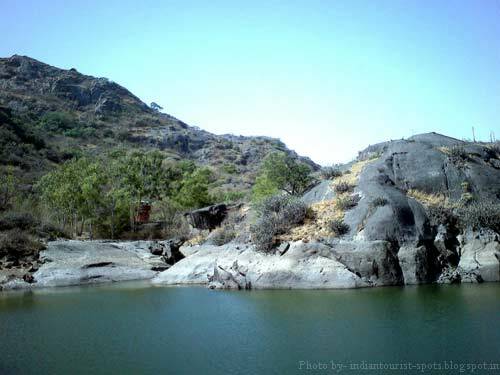 Mount Abu can be easily reached via any part of Rajastha. By Rail : Abu Road is nearest railway station which is 25 KM away from Mount Abu. By Road : Mount Abu is a famous destination in Rajasthan which is very well connected to the rest of the state. There are number of buses and taxi facilities from Sirohi to Mount Abu. 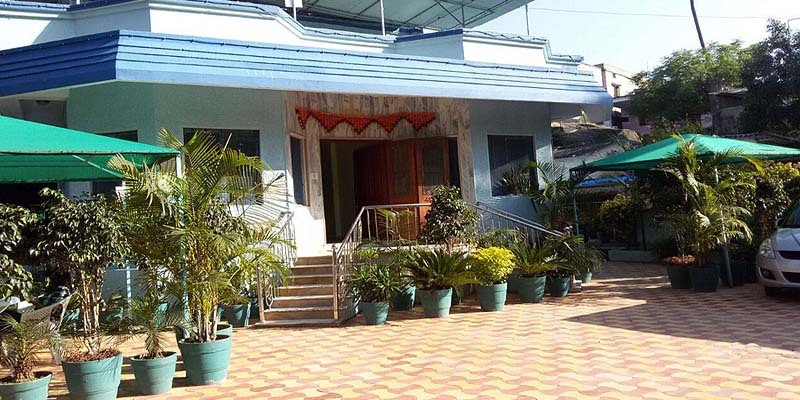 Abu Road is nearest railway station which is 25 KM away from Mount Abu.